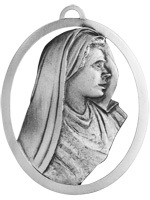 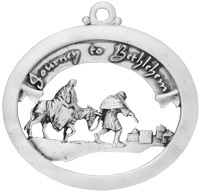 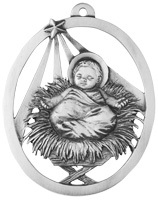 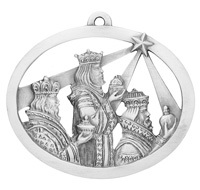 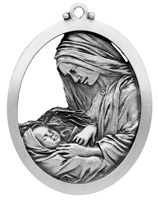 Hampshire Pewter invites you to reflect on the spiritual side of Christmas with our nativity ornament series. 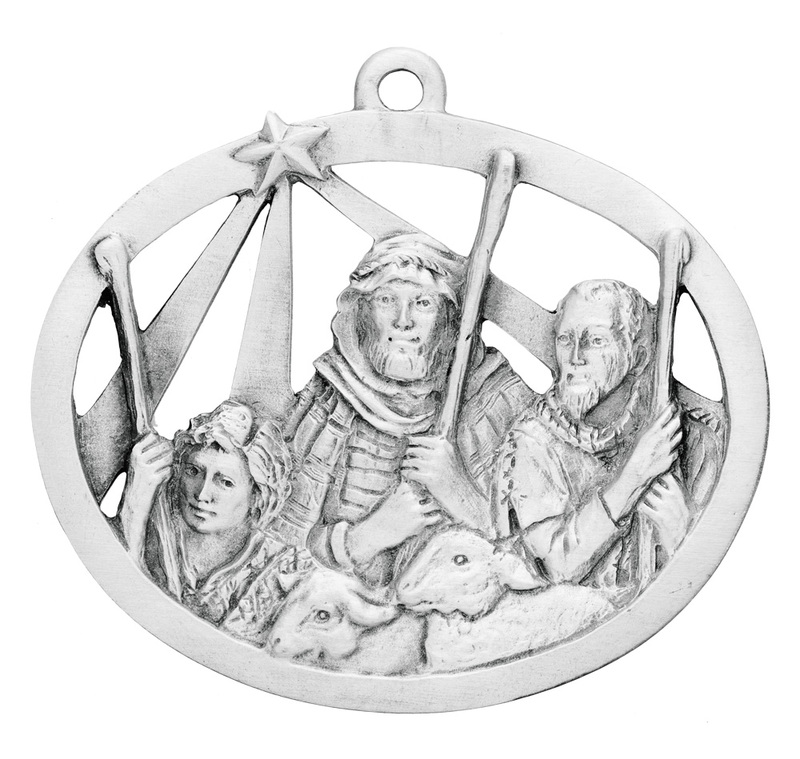 The fifth nativity ornament is the Shepherds. 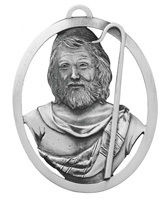 "And there were in the same country shepherds abiding in the field, keeping watch over their flocks by night. 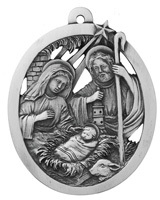 And lo, the angel of the Lord came upon them 'and the angel said unto them, Fear not: for behold, I bring you good tidings of great joy, which shall be to all people. 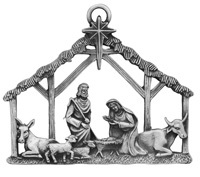 For unto you is born this day, in the city of David, a Savior, which is Christ the Lord'" Luke 2:8-11. 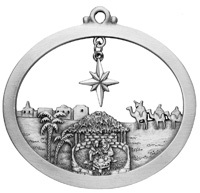 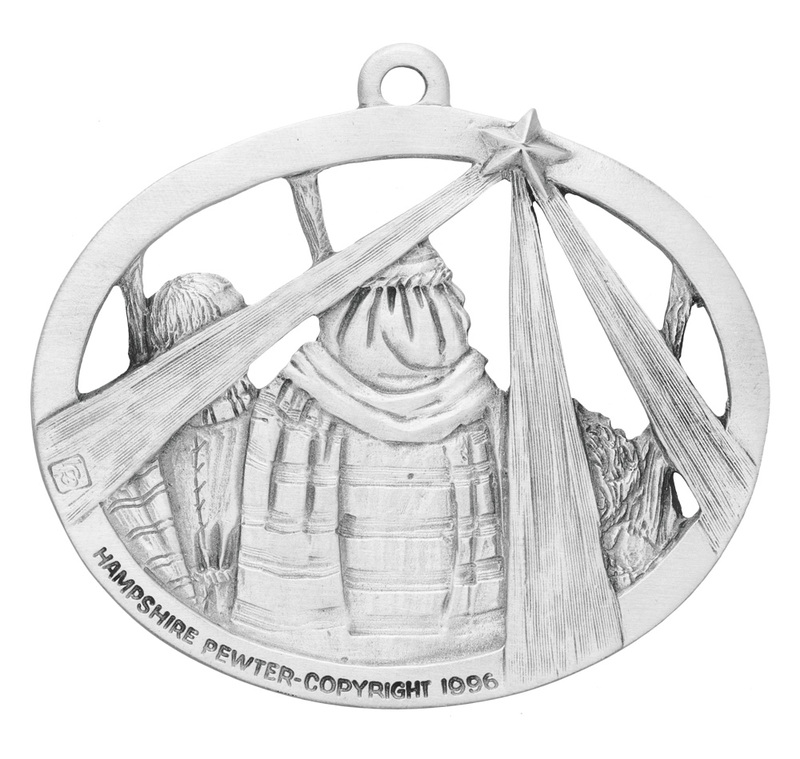 To make your ornament extra special, consider adding a name, date or special message to it. 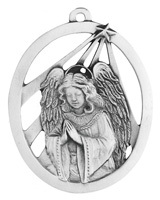 There is room for engraving on the front top and bottom rims as well as the back top rim.